But if you skip those, there are plenty of points during the summer schedule where you can find deep discounts. To help you score the best deals, travel booking site Hipmunk analyzed weekend rates for both vacation rentals and hotels during June, July, and August across the U.S.
Here’s seven cities where the weekend rates were over 30% off the average price—including several where prices were under $100 a night. This Florida Panhandle town is perfect for a weekend getaway, rich with white sand beaches and a vibrant local history. Explore historic homes from the 1800s right in the heart of the city and climb the 177 steps up the historic Pensacola Lighthouse ($7). Or check out restored aircraft at the National Naval Aviation Museum, one of the area’s top museums. 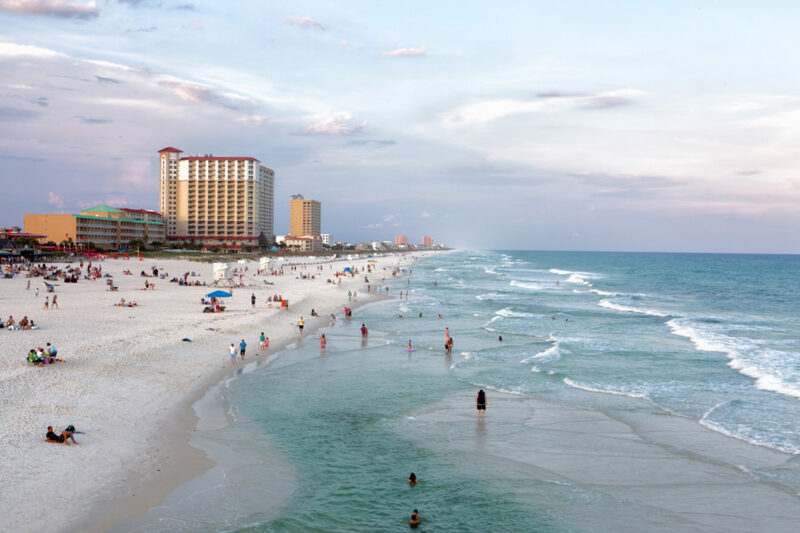 Meanwhile, if you want to simply chill at the beach, Pensacola Beach’s pristine white quartz sand and aquamarine water is just a 20 minute drive from downtown. Plus, the nearby Gulf Islands National Seashore ($10) offers plenty of quiet trails and miles of unobstructed views. 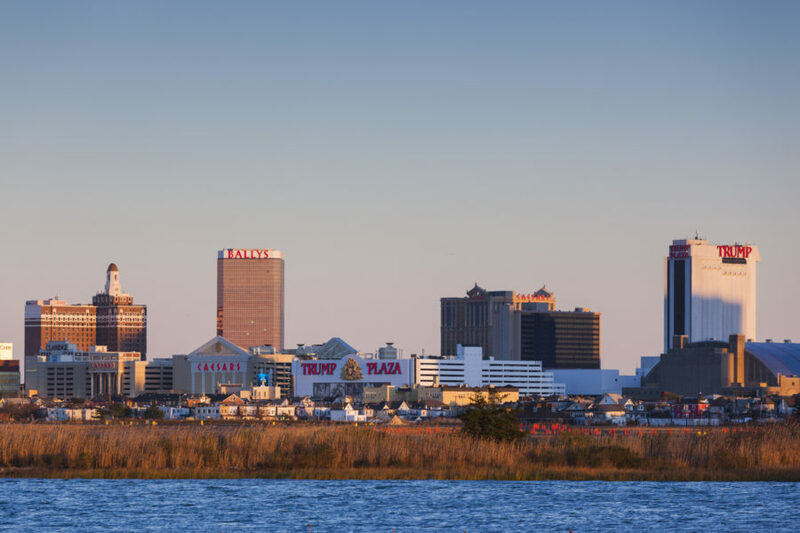 Atlantic City has gotten a bad rap over the past few years, but its prime location and beaches are still an undeniable draw. And the city is bouncing back, with the Hard Rock set to open in late June and the Borgata Hotel Casino & Spa celebrating 15 years with a series of concerts and special events—including comedian Dave Chappelle show on June 1 and former Beatles drummer Ringo Starr on June 2. If you’re looking for more family-friendly fun, check out New Jersey’s oldest theme park, Steel Pier, located directly in front of the Taj Mahal casino (rides start at $3). Or check out the Atlantic City Boardwalk and the nearby Absecon Lighthouse ($7). 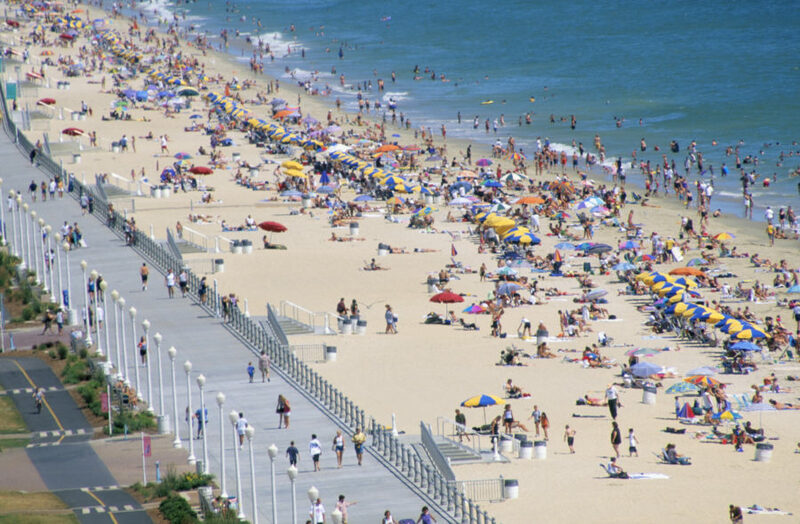 Ocean City is the quintessential East Coast summer vacation spot—complete with 10 miles of free beach and a 3-mile wooden boardwalk featuring arcade games and amusement park rides. And don’t forget the seafood, especially those Maryland blue crabs. According to Yelp, On The Bay Seafood and Blu Crabhouse & Raw Bar are two of the more popular restaurants serving up the state specialty. The city also has numerous free activities to keep the budget low, especially during summer. For example, take along a blanket and head to Sundaes in the Park at Northside Park where there’s a free fireworks show on Sundays during summer (ice cream sundaes are also served up for a small fee). 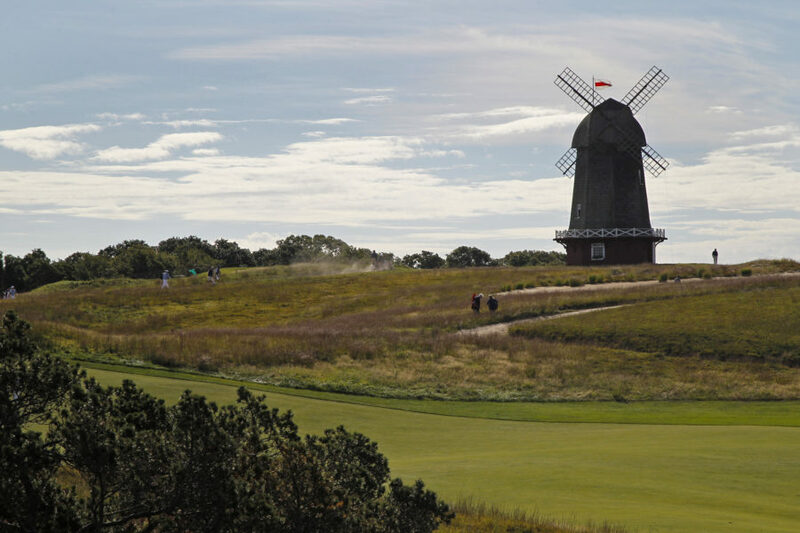 The OG of the Hamptons, Southampton continues to lure visitors with its unspoiled beaches and charming village center that houses some of the top shops, galleries and restaurants in the area. And mid-June is the time to go, when vacation rentals are less than $500, down from summer averages of $868 a night, according to Hipmunk. For a coveted summer spot, this is quite the deal. 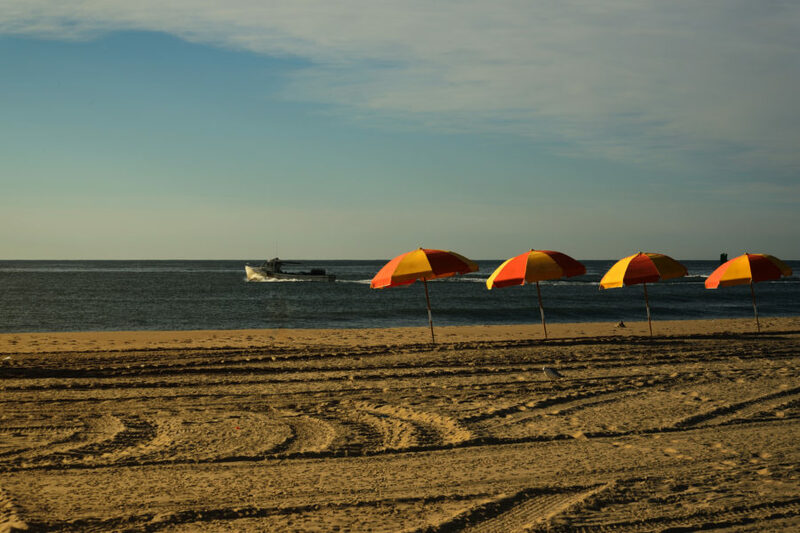 When it comes to sand and sun, Cooper’s Beach is considered one of the best and has a lifeguard on duty during the summer, a service not commonly found on Hampton beaches. 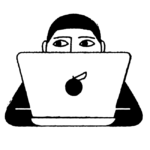 Parking can be expensive ($50 per day), so go early and park on Halsey Neck Lane, one of the only roads nearby that allows street parking, according to Thrillist. Once the sun goes down, head to Southampton Publick House, which brews award-winning ales and has a rotating variety on tap. Yes, even Sin City goes on sale. If you’re looking for a budget weekend away, this casino town is a good bet. And while the streets of Las Vegas may hit the triple-digits in summer, inside the casinos, it’s always the perfect temperature. 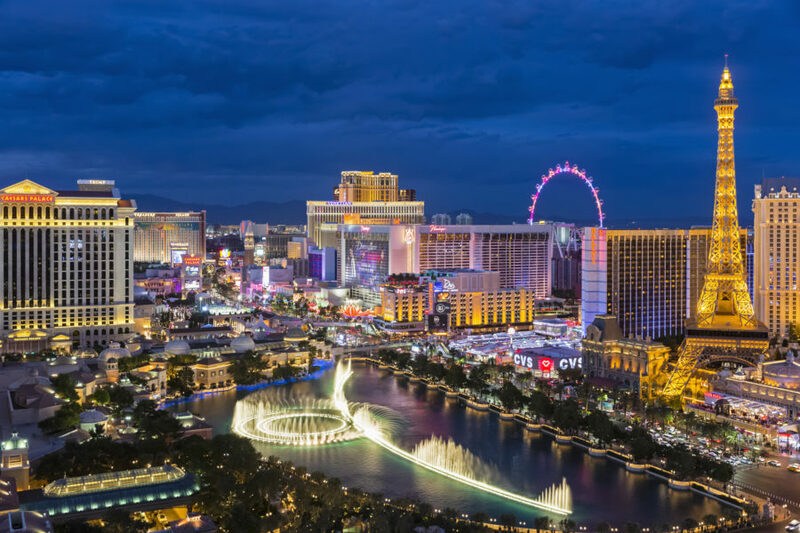 Take in the sites on the Strip, including the iconic Fountains of Bellagio (free), the Eiffel Tower Viewing Deck (starting at $16) and the Shark Reef at Mandalay Bay ($20 for adults). On Sunday, head to Silverton Casino’s Bellini Brunch ($17.99 with rewards card), which features bottomless Bellinis and mimosas. 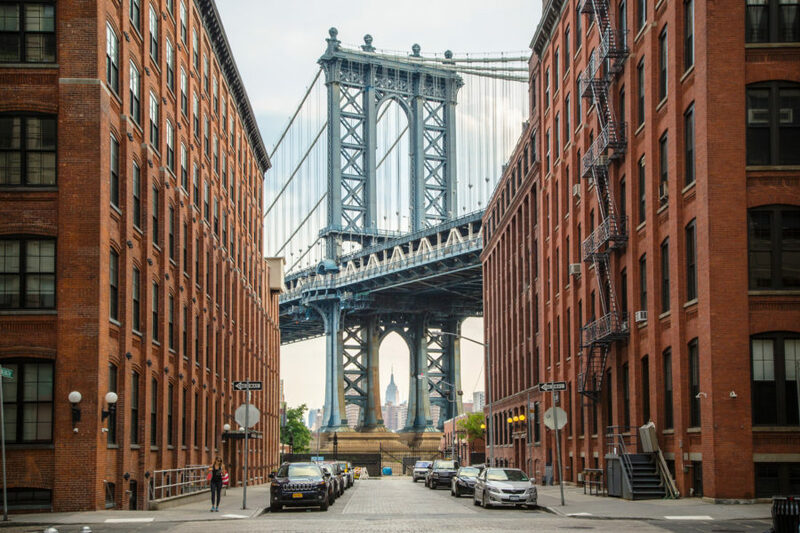 Despite its proximity to Manhattan, there’s more than enough to do in Brooklyn to keep you busy without ever having to venture outside this borough. Relive your childhood with a ride on the 1920s hand-carved horses on Jane’s Carousel or a visit to the quirky Brooklyn Superhero Supply Store.The storefront, where you can get your cape tested and sit in a vintage mind reading chair, doubles as the home of a non-profit that offers student writing workshops. 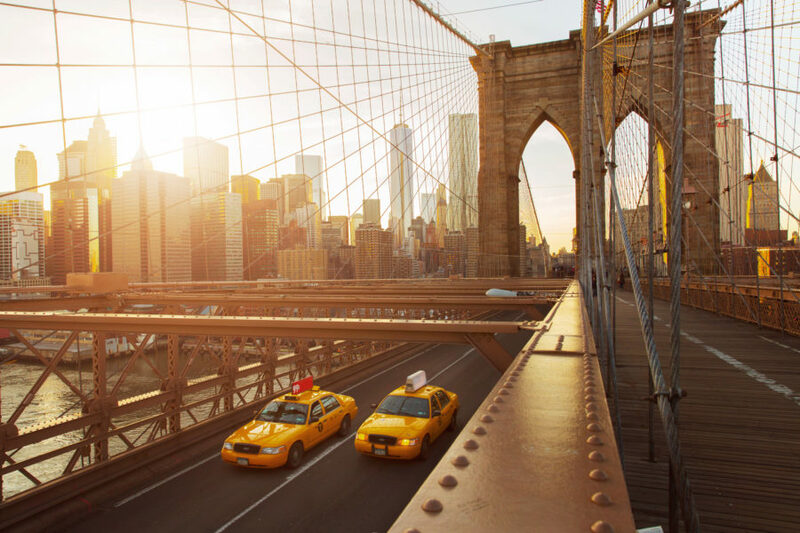 Travel back in time with a trip to the New York Transit Museum (adults $10), where you can ride vintage cars and sit at the wheel of a city bus. The Brooklyn Museum (adults $16), which has extensive Egyptian, Classical, and Ancient Near Eastern art collections. Food lovers will want to grab a weekend treat of fresh yeast doughnuts from Dough in Bed-Stuy or hit up the open-air foodie market Smorgasburg on Saturdays. Just south of the Chesapeake Bay, Virginia Beach has over 35 miles of sandy beaches to explore. First Landing State Park’s Chesapeake Bay Beach is a public beach with calm waters, perfect if you have small children. If you’re looking for a quiet getaway, Sandbridge Beach is located just 15 miles south of downtown Virginia Beach. And make sure to check out the iconic 34-foot-high bronze statue of King Neptune on the three-mile boardwalk. Because of its proximity to Chesapeake Bay, seafood is plentiful. Get your oysters fresh with a tasting experience on a boat hosted by the Pleasure House Oysters company ($49.50). You’ll get the chance to cruise the Lynnhaven River, learn about the operation, and even sample a few freshly harvested oysters.